Hopetoun is an excellent educational resource for lifelong learning, offering a range of workshops, activities and events suitable for a wide variety of groups, from nursery, primary and secondary schools to students of further education, special interest groups and the general public. The Hopetoun House Ranger Service works in partnership with Scottish Natural Heritage, providing a welcome to visitors and an educational resource based on the wildlife and environment at Hopetoun. 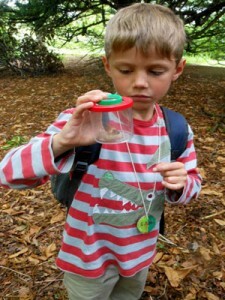 Offering school visits and nature walks/activities for youth groups, there is something to suit all ages and abilities. The Education Team works directly with schools groups on curriculum based themes relating to the House, and, together with the Ranger Service, offers activities in the Grounds. In addition, Hopetoun provides a research facility and academic resource to PhD and tertiary students, as well as to professionals for Continuing Professional Development. Group visits from educational and historical organisations interested in the heritage and conservation of Hopetoun House are encouraged. The Hopetoun Archive, probably the most complete family archive in Britain, is accessible by groups and individuals by prior arrangement for detailed studies. The Hopetoun House Education Team has once again been awarded the Sandford Award, a fantastic achievement. 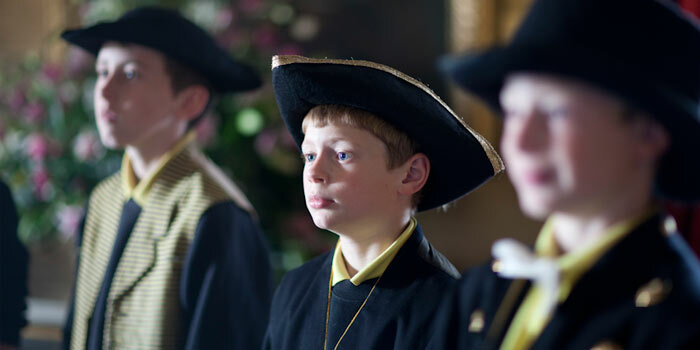 The Sandford Award is an independently judged, quality assured assessment of education programmes at heritage sites, museums, archives and collections across the British Isles. Hopetoun previously received this award in 2010 and have once again proven themselves to the judging panel. For more information see our news post.